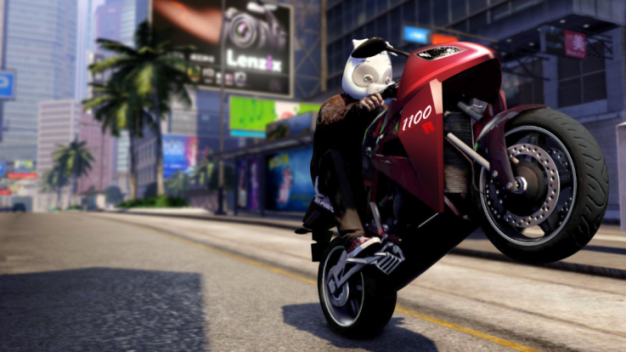 Square Enix has decided to celebrate the sale of its half million Sleeping Dogs copies with a free game add-on for all users. Ghost Pig will give the opportunity to ride on Hong Kong in the unusual helmet, made in the form of a pig head . Also set includes assassin’s hat , a black dog’s and a cowboy’s hats and a special lone sheriff stuff. 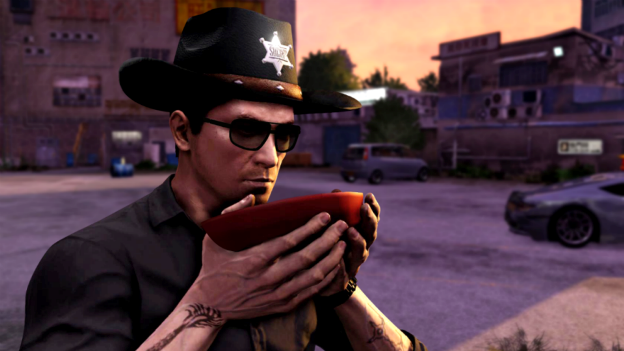 Even if you are the most famous Sleeping Dogs film hero, you’re able to be unrecognized in the crowd with this hats.